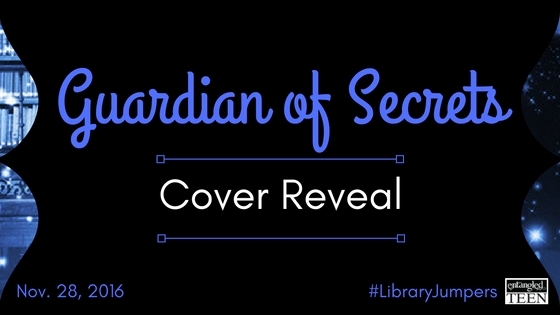 Happy Book Birthday to Brenda Drake’s Guardian of Secrets! We’re celebrating the release of Brenda Drake’s GUARDIAN OF SECRETS (Library Jumpers #2), today! Check out the teaser excerpt, and be sure to enter the giveaway via Rafflecopter below! 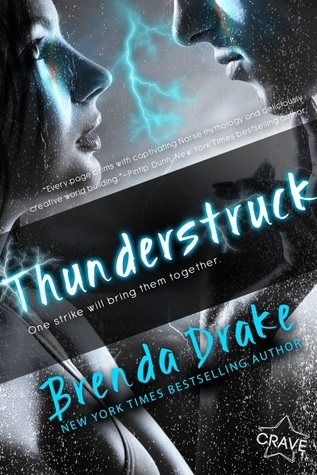 Let us know what you think of the cover for Guardian of Secrets (Library Jumpers, #2) by Brenda Drake which releases February 7, 2017! This cover reveal is brought to you by Entangled TEEN & YA Interrobang! 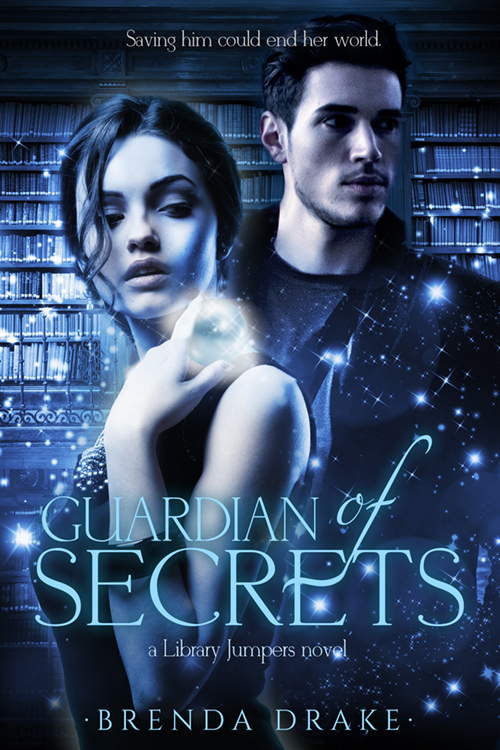 I had an idea of what I wanted the cover of Guardian of Secrets to look like the entire time I was writing the story. I was delighted (I might have screamed) when the cover showed up in my email and it was EXACTLY what I’d imagined. I love that it’s blue since part of the setting of the book takes place in a cold climate. I’m thrilled the couple is on it, too. They resemble the characters I’ve created in my mind perfectly. The cover is so beautiful, and I’m beyond excited to share it with everyone!